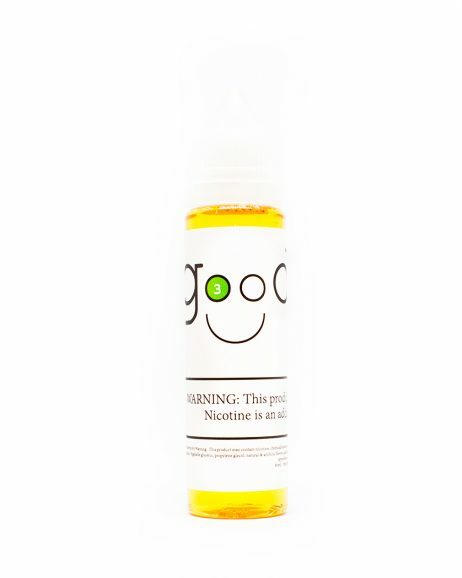 We think Good(er) E-Liquid is a creamy mint that reminds us of a light breath of fresh air that definitely belongs in the good line. 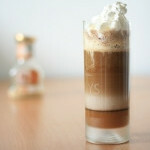 Good: Some say sweet, some say savory – we just say its Good E-Liquid! 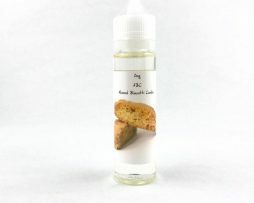 With notes of cinnamon, the subtle touch of bready baked goodness, and a sugar-sweet pop, Good is the perfect flavor for all type of vapers. Good(est): Notes of cookie crumble, strawberry shortcake, rich creme, and crystalized sugar.